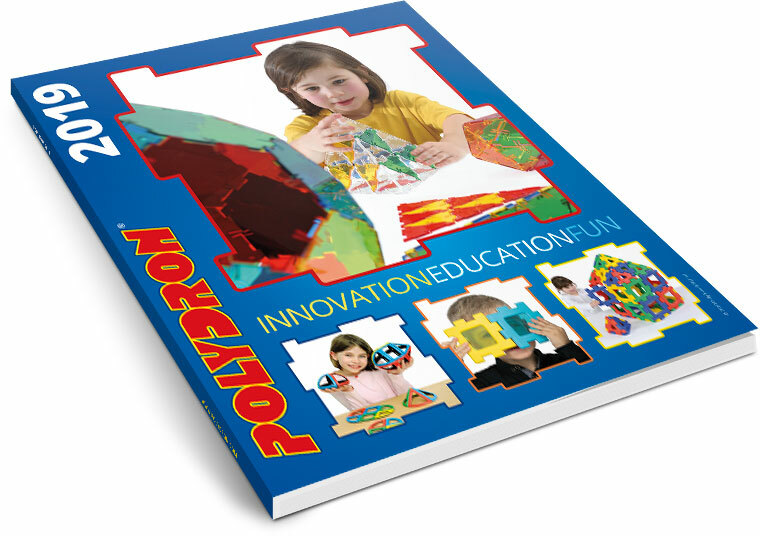 Polydron is incredibly easy to use, to see Polydron in action click play on a video below. 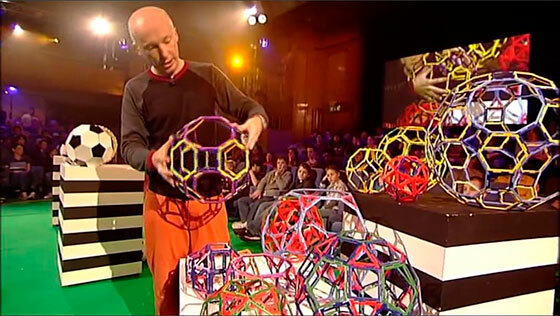 This product was featured in the Royal Institution Christmas Lectures 2006 as a clear means of demonstrating the Archimedean solids. You can view The Num8er My5teries lecture with Marcus du Sautoy on the Ri Channel website. Magnetic Polydron is a new geometric construction product from Polydron. It is a fun, informative and highly addictive set of magnetic shapes that helps children to explore the worlds of shape and space and magnetism. The product is black on one side with colours on the reverse. The pieces will join only when the polarity is correct in line with the colours. I like that it is manufactured from hard wearing plastic making it timeless. My children would be able to play with this set for many years to come and pass it to their children after.